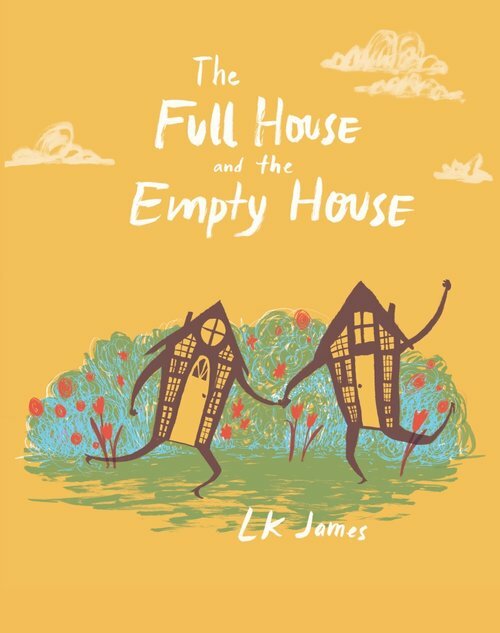 The Full House and the Empty House is coming February 5, 2019. Click the cover for more information. 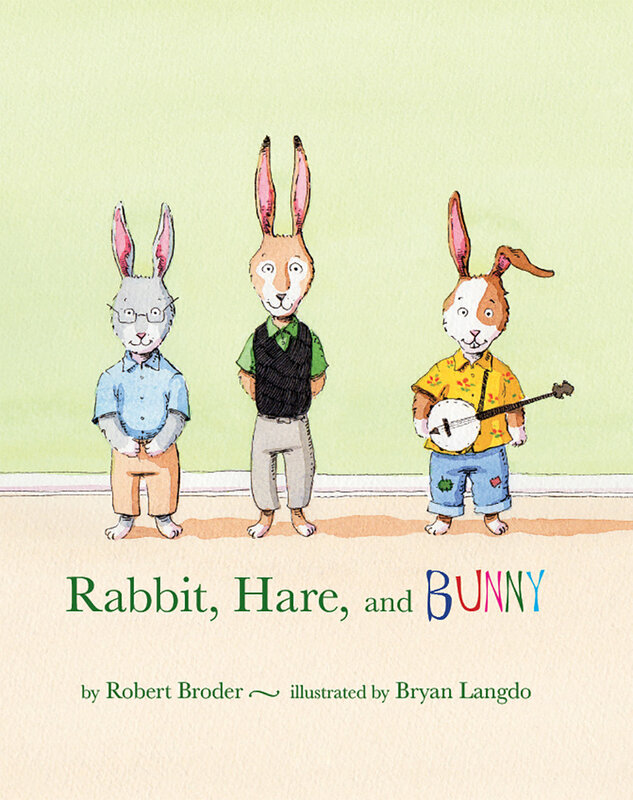 Rabbit, Hare, and Bunny is coming July 9, 2019. Click the cover for more information. A Girl Named October is coming April 2, 2019. Click the cover for more information. 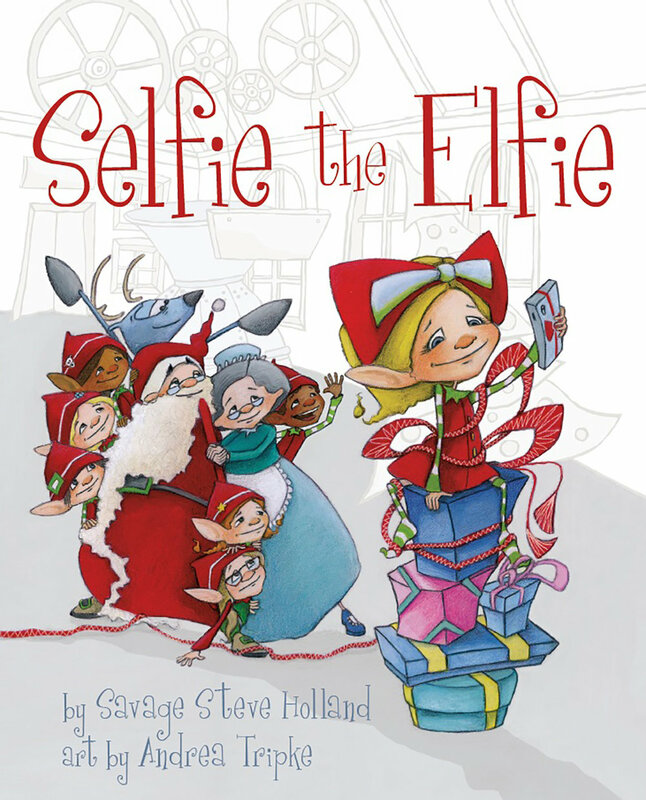 Selfie the Elfie is coming October 1, 2019. Click the cover for more information. 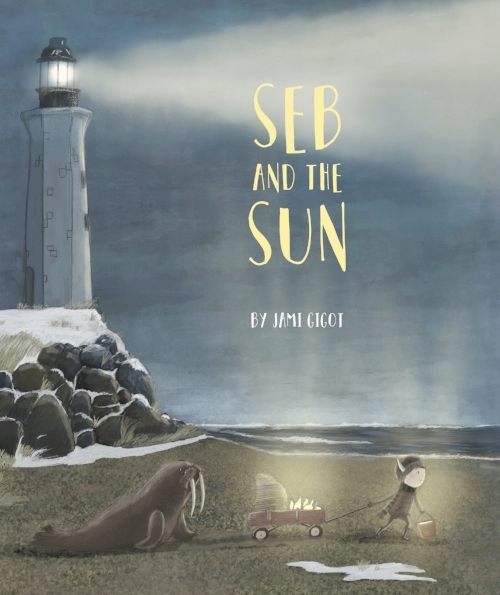 Seb and the Sun is available now. Click the cover for more information. Iver & Ellsworth is available now. Click the cover for more information. 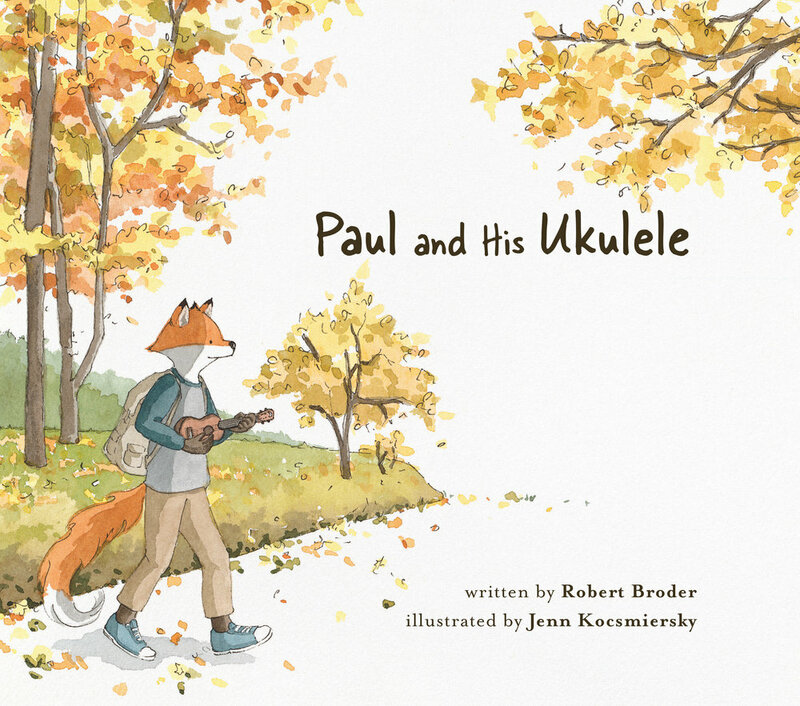 Paul and His Ukulele is available now. Click the cover for more information. Cat Eyes is available now. Click the cover for more information. Grandmother Thorn is available now. Click the cover for more information. Mr. Tanner is available now. Click the cover for more information. Graduation Day is available now. Click the cover for more information. 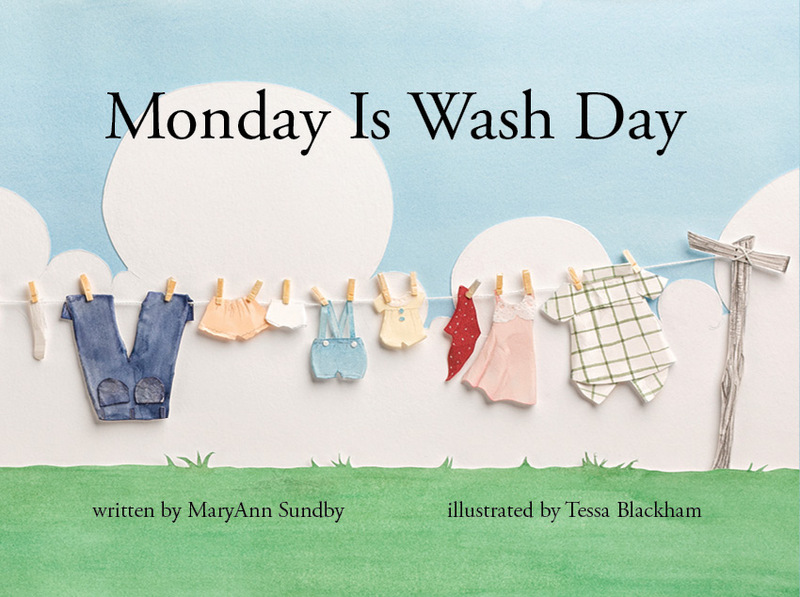 Monday is Wash Day is available now. Click on the cover for more information. Salad Pie is available now. Click on the cover for more information. Lizbeth Lou Got a Rock in Her Shoe is available now. Click on the cover for more information. Mae and the Moon is available now. Click on the cover for more information. 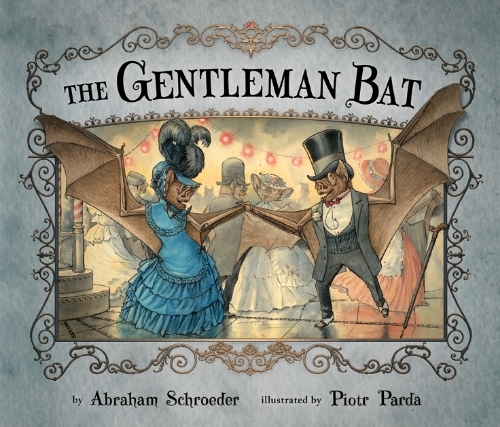 The Gentleman Bat is available now. Click on the cover for more information.